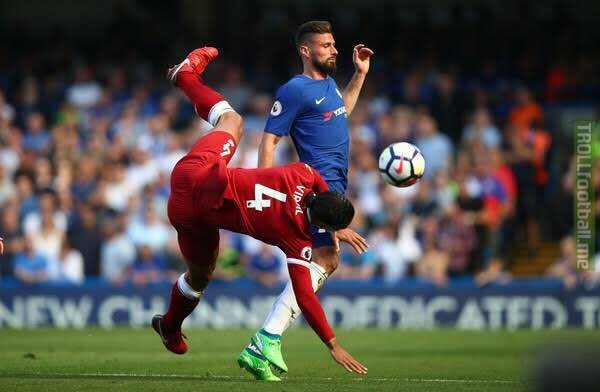 Giroud on Van Dijk: “I played against him in the Netherlands when we played recently but I won last year and scored at Stamford Bridge and scored the winner at the Stade de France against the Netherlands a few months ago." 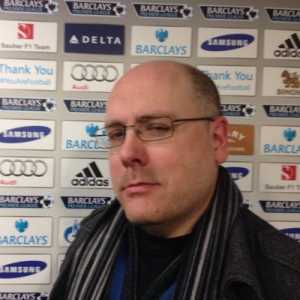 Should he start over Higuain tomorrow? [Star] Maurizio Sarri wants Olivier Giroud to stay at the club. The 32-year-old's Blues deal expires in June but the Stamford Bridge club have the option to extend it by 12 months. Callum Hudson-Odoi won't play today. 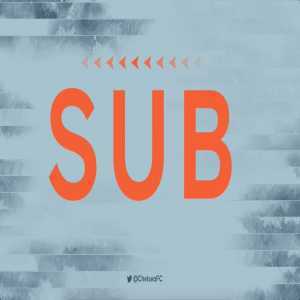 Chelsea's last change is Giroud who comes on for Higuain. 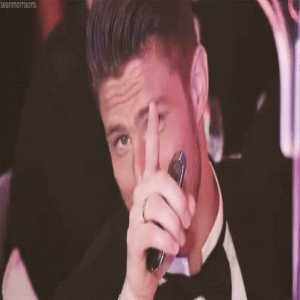 Giroud plays in France NT, scores a goal and the score is 4-1 in qualifiers. 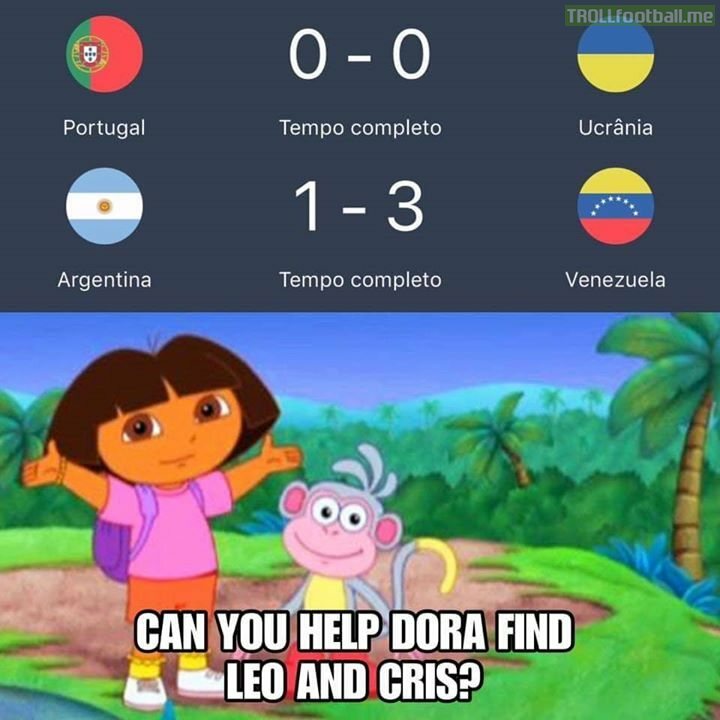 More world cups than Portugal unlike some fake club players who are carried by their team!! 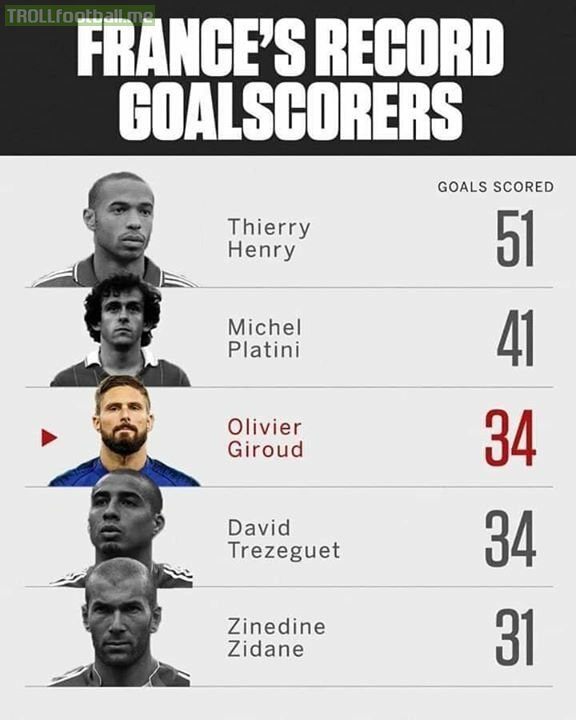 Giroud is the third highest scorer and has a world cup which is more than Portugal's total tally and Messi's!! 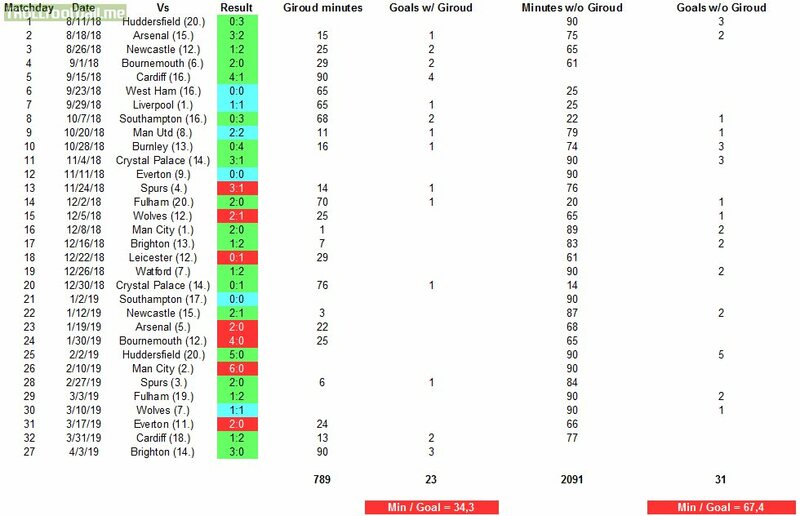 If International football is more recognized, Giroud would have been revered by all. 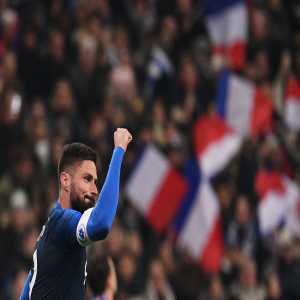 Chelsea forward Olivier Giroud has said he wants to become a key player again and that he would be open to making a switch to Ligue 1 side Lyon.